 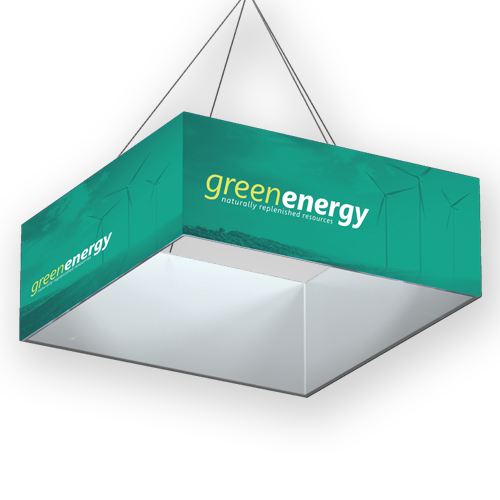 Ensure your next trade show display is remembered with Hotcards Square Hanging Structures. 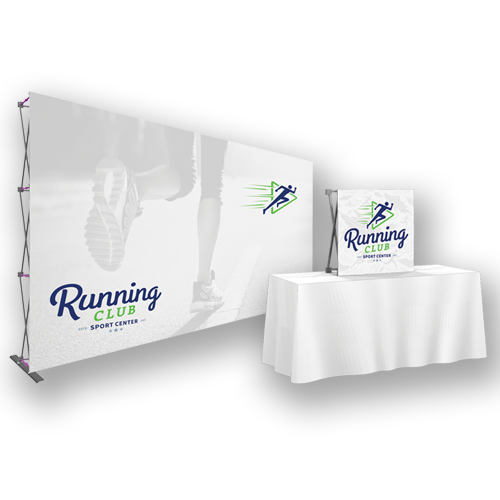 If you think you’ve ran out of space to promote your brand, business, or product in your tradeshow exhibit, try our Square Hanging Structures. 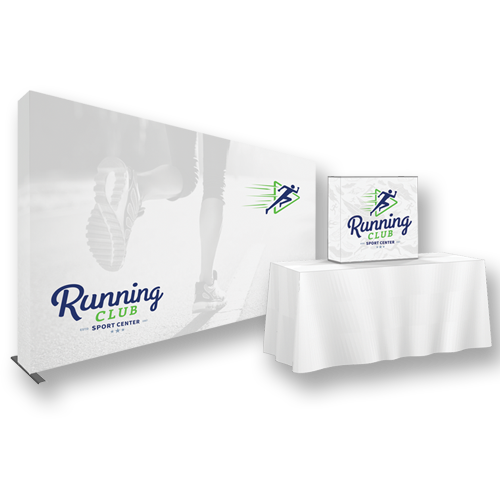 We want your new clients thinking “Wow… that was awesome” the second they step out of your trade exhibit, and our Square Hanging Structures are just one of the many ways we help make that happen. 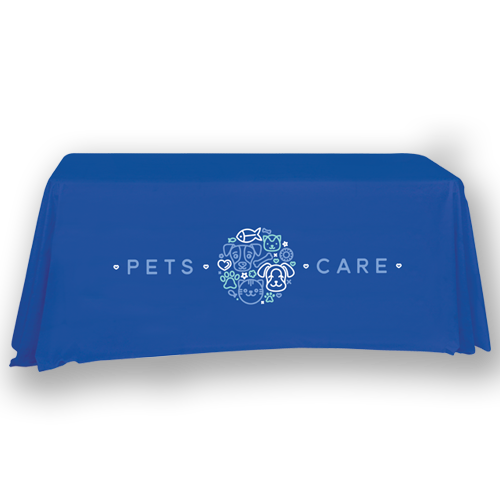 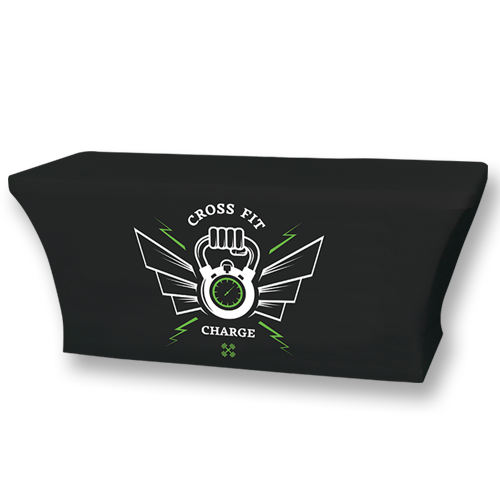 These structures are perfect for marketing exhibits of all size and come with easy to install, aluminum tube frame that features bungee cords and comes with a simple, pillow case fabric graphic cover.